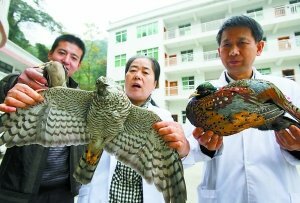 During the weekly Torah reading enumerating the last of the ten plagues, the phenomenon of mass wildlife death continues to spread around the globe. In Brazil, 100 tons of dead fish have washed up on the coast of the fishermen's colony of Parana in Brazil since last Thursday, raising concerns of local fishermen. Brazil is the first country in the Western hemisphere to host a Palestinian embassy. 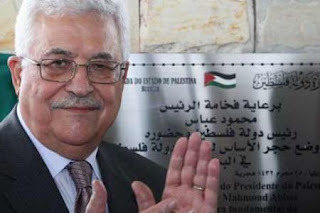 On Friday night, Abbas laid the symbolic foundation stone of the Palestinian embassy in Brasilia, Brazil's capital. The event occured on the first day of the former president Lula's last day in office. 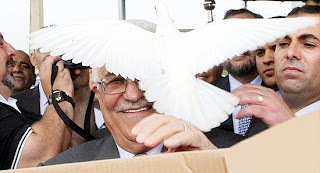 Birds, who have been sending messages worldwide this week, were not absent from the ceremony either: During the embassy ceremony, marking a move of unabashed Palestinian unilateralism, doves were released to represent "peace", although laughter ensued after one of the birds perched on Abbas' head. 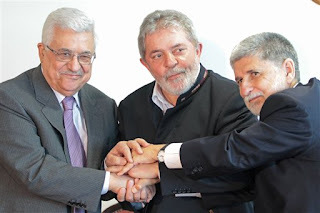 The ceremony comes after former President Lula of Brazil officially acknowledged Palestinian sovereignty over Judea and Samaria, controlled by Jordan before 1967 and by Israel since then. Since the announcement in early December, several other South American countries have followed suit, including Argentina, Uruguay, Bolivia, Ecuador, and, most recently, Chile. In the words of Brazil's foreign ministry: "The demand presented by his excellency (Abbas) is just and consistent with the principles upheld by Brazil with regard to the Palestinian issue," Brazil's foreign ministry said. 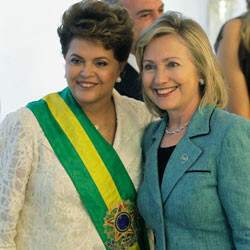 During his visit, Palestinian leader Mahmoud Abbas also participated in the inauguration of new Brazilian President Dilma Rousseff, along with South American leaders and US Secretary of State Hilary Clinton. According to the Chilean daily La Tecera (via La Plaza), Abbas attended the inauguration in Brasilia to "thank the presidents" that have recognized the Palestinian state. While in Brazil, Abbas met with Chilean President to discuss Abbas' request from Chile to join other South American countries. Was the dove trying to peck Abbas on the head? These events demonstrate Gog and Magog in the works. Moshiach is on his way, for sure. I think the doves were so insulted that they committed mass suicide in Italy. No joke.